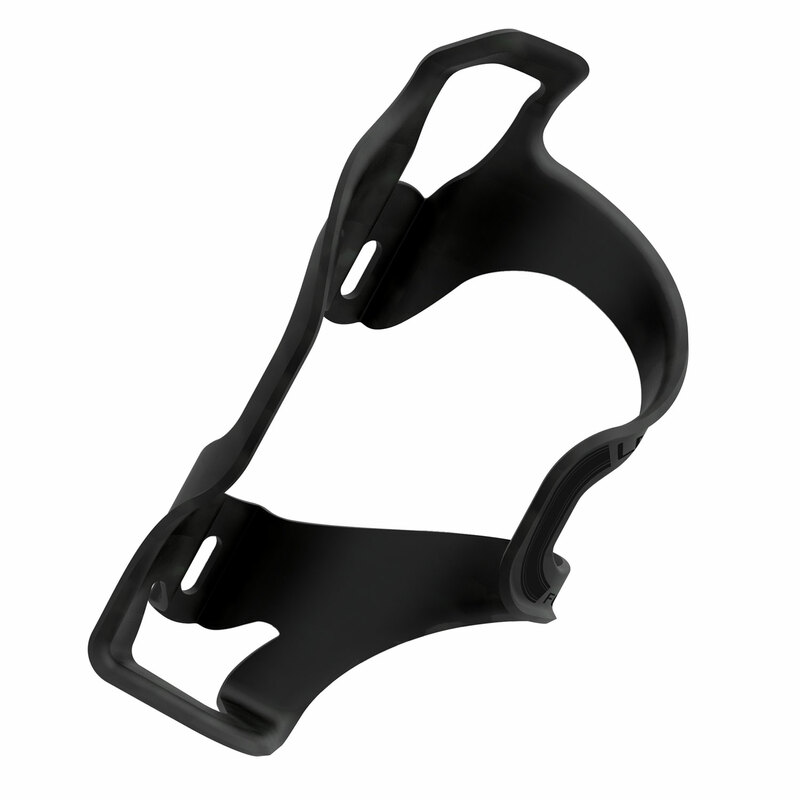 A side-loading carbon fiber cage. 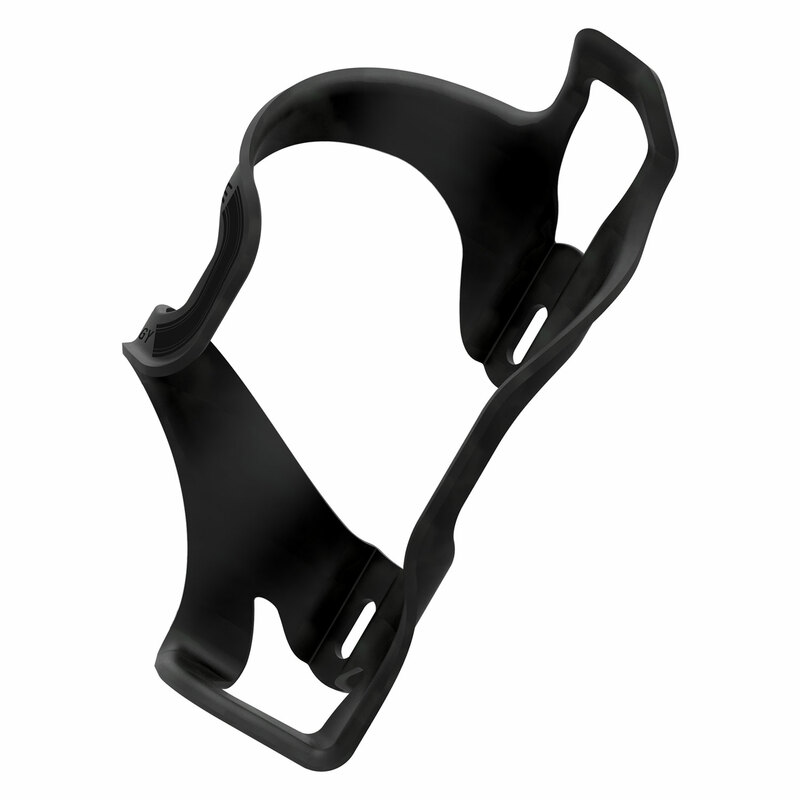 Robust and lightweight Full Carbon Tech race cage. 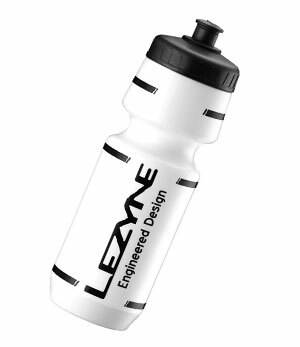 Optimized side-load shape for easy bottle access in compact frames. Engineered to hold bottles securely. Clean and styish matte unidirectional (UD) carbon finish. Available in left- or right-side configurations.